Aside from the fact she's Kim Kardashian West's absolute doppelgänger, influencer Marianna Hewitt is best known for her impressive beauty prowess. She's the creator of award-winning blog Life With Me, a beauty and style destination chock-full of Pin-worthy content, an Instagram account that boasts over 800K followers (and tons of beauty advice), and partnerships with mega brands like Dior, Glossier, Nars, and Ouai. 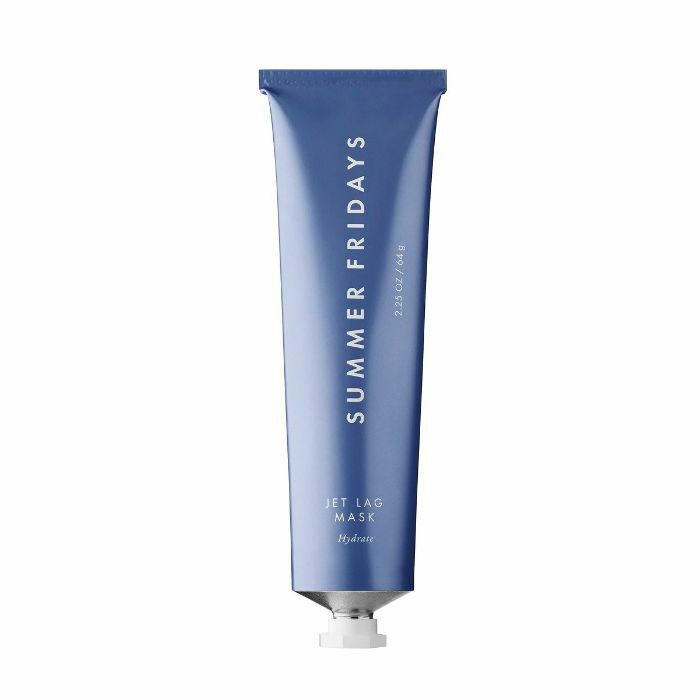 But Hewitt isn't your typical "gets paid to post and look pretty for other brands" tastemaker—nope, as she's recently taken matters into her own hands and become the face of her own brand, Summer Fridays, in partnership with co-founder Lauren Gores Ireland. The brand's sole SKU is a hydrating mask, automatically branding itself as the hero product. It's a lot of weight to hold, but post-launch, it was met with a ton of internet buzz and rave reviews, including one from Kardashian West herself. So given Hewitt's overflowing knowledge of the beauty space, we thought we'd funnel some of it here with a focus on her approach to summer beauty now that it's (finally) gotten warmer out. Ahead are her best secrets. "In the summer, less is more. I focus on good skincare and always wearing SPF. I usually wear cream-based products and waterproof mascara. For the winter, I get so dry, so I need to use every hydrating product that I own. I make sure I exfoliate and hydrate my skin and body." 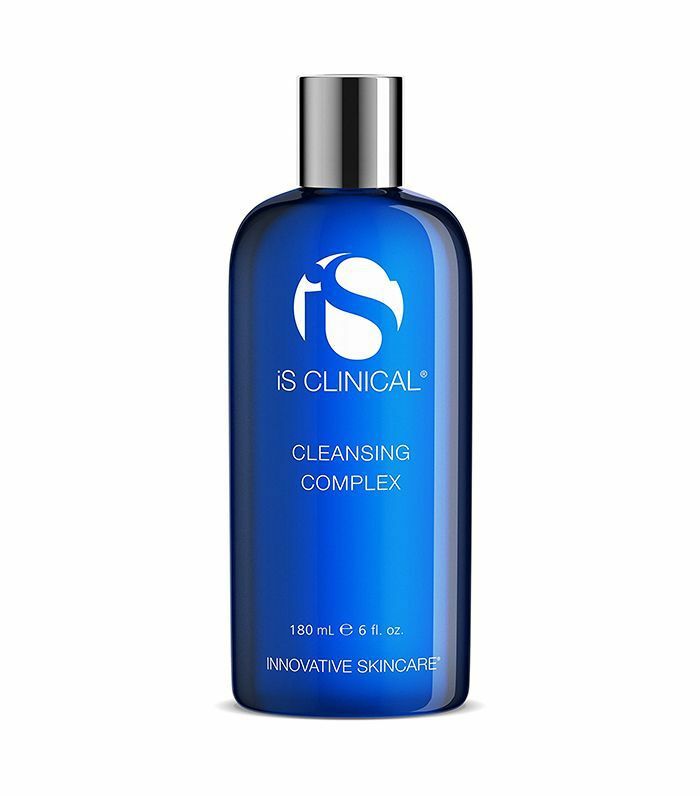 As the first step in Hewitt's routine, she washes off the day's makeup and grime with iS Clinical's popular Cleansing Complex. It's got white willow bark, a natural exfoliant to lift dead skin cells and clean pores, as well as natural antioxidants to ward off free radicals. 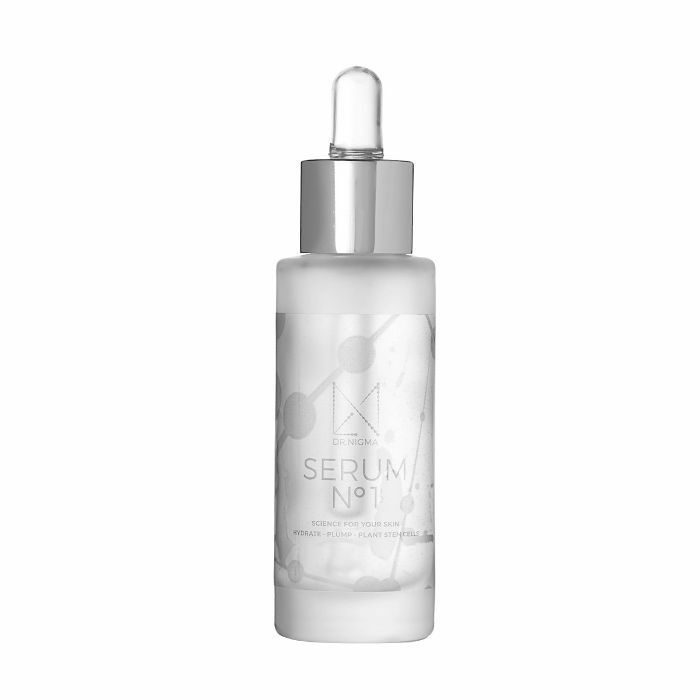 Next comes Dr. Nigma's Hydrating and Plumping Serum. Apply it on damp skin for maximum absorption. Hewitt says she always "rolls out" her skin. 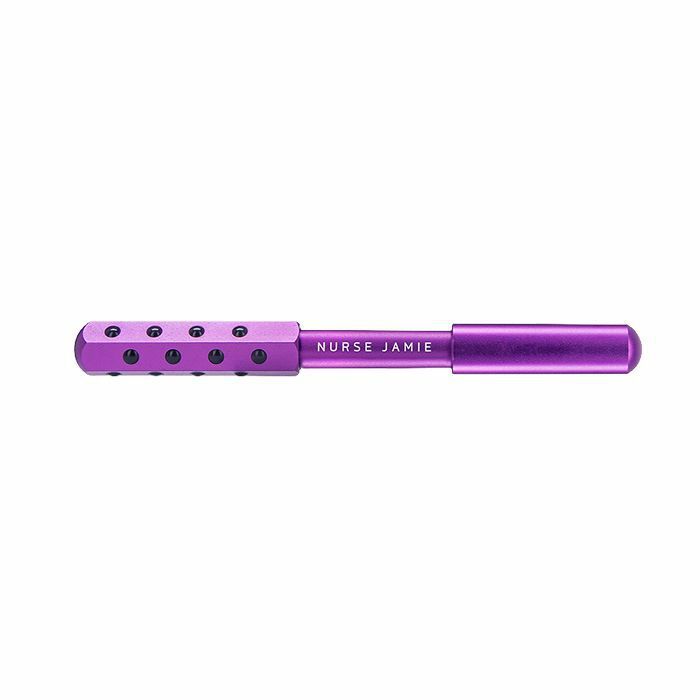 This means using Nurse Jamie's Instant Uplift tool to tone and sculpt her face. It's lined with tiny tourmaline stones that gently grab onto the skin to lift and firm your facial contours. Of course, Hewitt's routine wouldn't be complete without capping it off with Jet Lag Mask. Apply a generous layer and tissue off, or be a bit more light-handed and let the remaining mask soak in—no rinsing required. It brightens, hydrates, and gently exfoliates to revive tired (or, you know, jet-lagged) skin. "SPF is a must for the summer, but opt for a formula that's specifically for your face versus your body and ensure the formula is oil-free so it doesn't clog your pores," says Hewitt. She's a big fan of this version from Control Corrective. "Keep your skin clean—makeup and sweat are never a good combo, so keep your makeup light and cleanse your skin morning and night (and midday if you need). I try to avoid reapplying makeup when it's hot out so I'm not combining sweat and product, so cleanse and reapply if needed," she explains. "Toners are really helpful in the summer—I really like Ole Henriksen's oil-control toner." "I love spray tans and body bronzers. In L.A., I get tans from Jenni (@skj on Instagram). She gives the most natural color. For body bronzers, I love how they give my skin a glow, especially for the 'Gram. 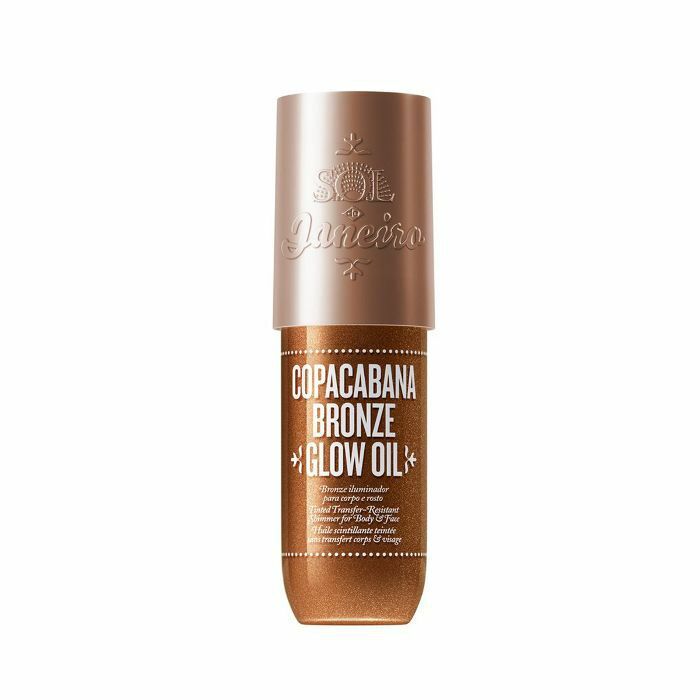 Current favorites are Fenty Body Lava and Sol de Janerio." Up next, read what it's like for Hewitt to maintain a perfectly curated Instagram.